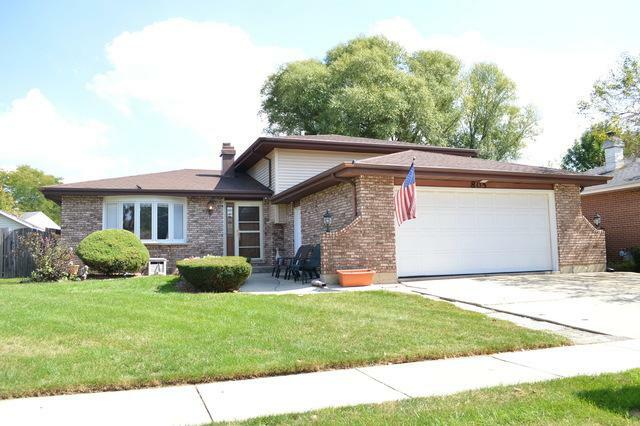 Beautiful and well maintained all brick 3 bed, 2 full bath split level w/ sub basement. This will not disappoint, with so much space for entertaining. Great open floor plan is what everyone is looking for. Spacious formal living room with gorgeous bay window. 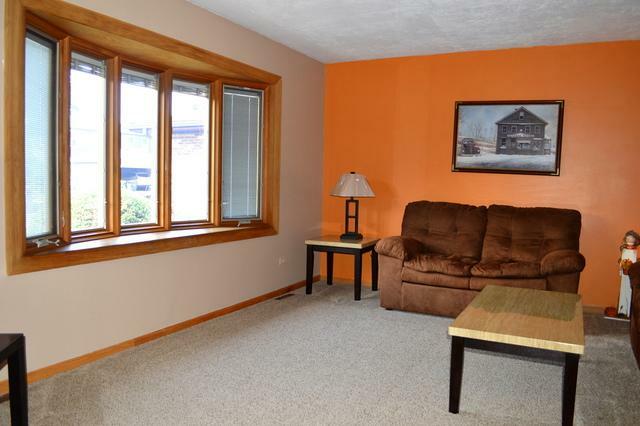 Huge family room area that leads to sub basement. Very spacious sized bedrooms. 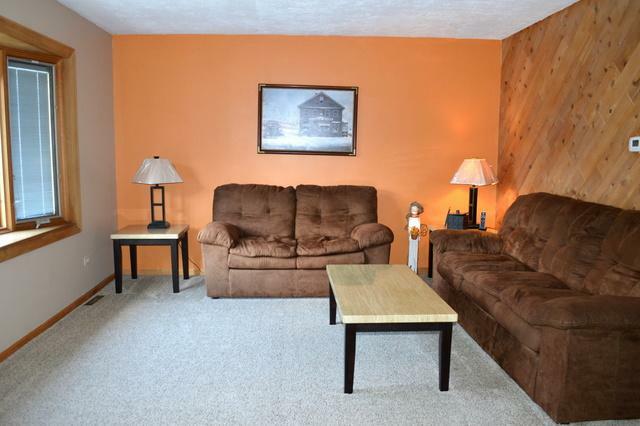 All brand new carpeting throughout. Fully fenced in backyard is great, and perfect for all of your outdoor cook outs and entertaining. 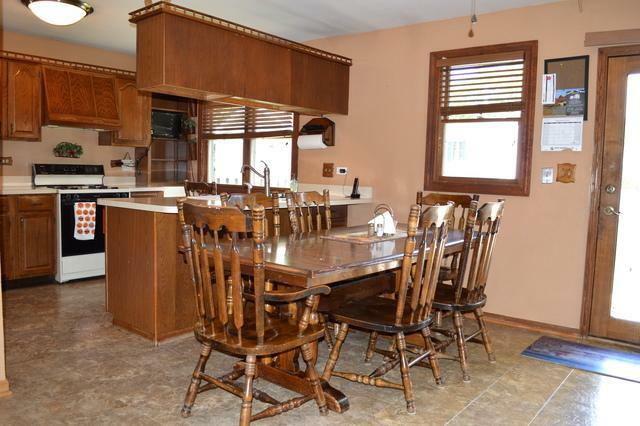 Awesome location, near schools, parks, shopping centers and much more. Make this your home today, don't wait! Sold by Kms Realty, Inc..